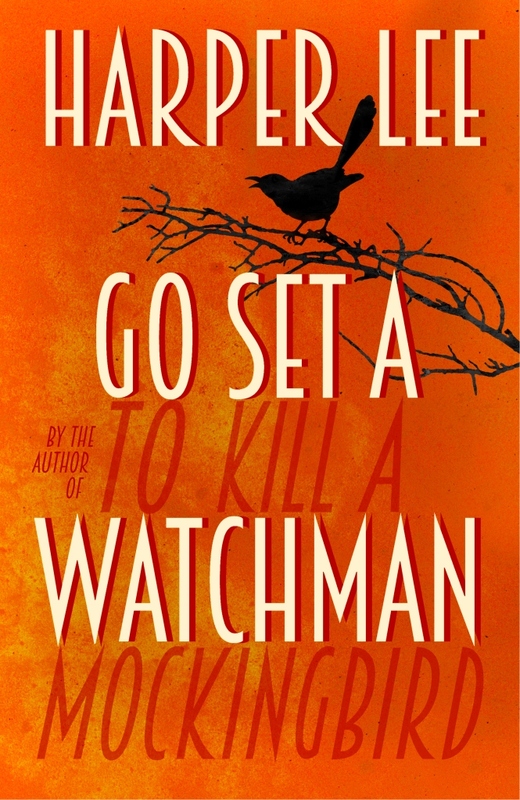 Go Set a Watchman is set during the mid-1950s and features many of the characters from To Kill a Mockingbird some twenty years later. Scout (Jean Louise Finch) has returned to Maycomb from New York to visit her father Atticus. She is forced to grapple with issues both personal and political as she tries to understand both her father’s attitude toward society, and her own feelings about the place where she was born and spent her childhood. William Heinemann is an imprint of Cornerstone Publishing, part of The Random House Group Ltd, based in the UK. The Random House Group Ltd is a Penguin Random House Company. 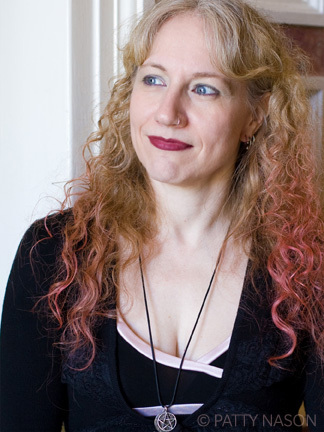 You can find Jane on her Twitter account and Facebook page—both of which are aptly named “janekindred”—and on her website, http://www.janekindred.com. 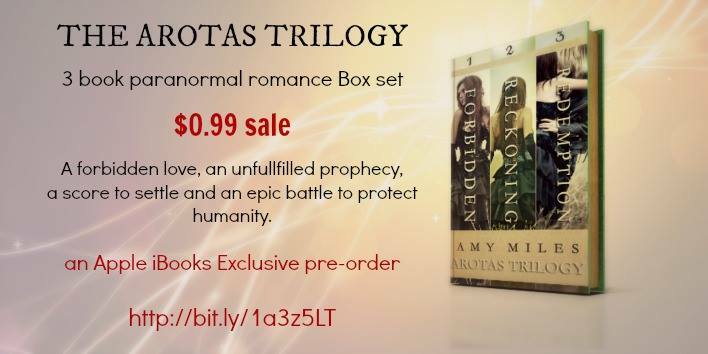 The Arotas Trilogy Box Set can be pre-ordered exclusively on iBooks for 99c. Released on 25th Febuary, it is over 900 pages and includes Forbidden, Reckoning and Redemption! The combined regular purchase price is $6.98 so 99c is a bargain! 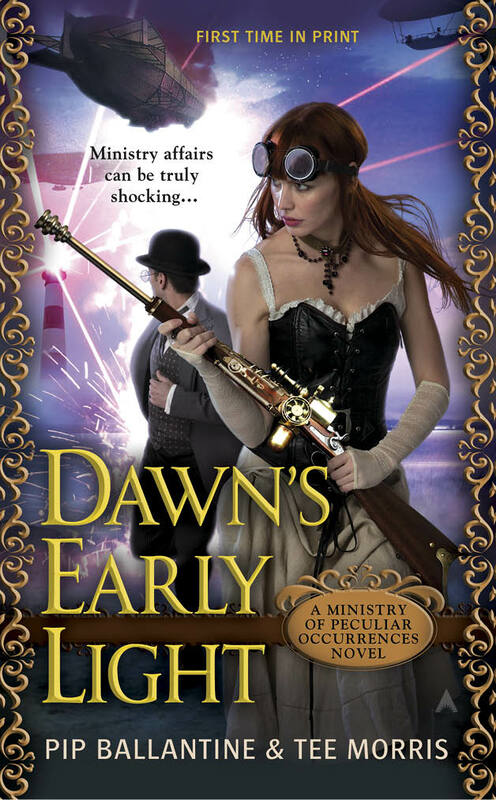 Mock cover, reveal Jan 2014. Growing up near the Queensland coast, Becca was rarely out of the sea or off the beach. Dragging her long board with her and a soggy paperback to the beach as often as possible, which she’s since upgraded to her overworked Kindle Fire, Becca became addicted to the loves of her life. Reading, surfing and ogling surfers, one of whom became her husband 10 years ago.